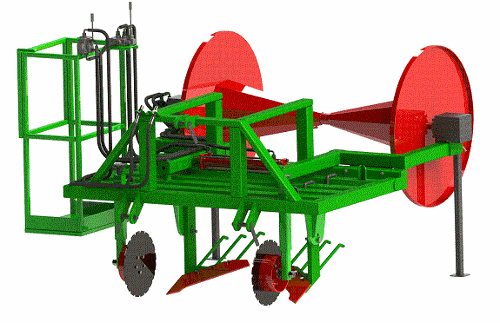 AUTOLAWNMOW, Gardening and horticulture - machinery and equipment, Robot Lawn Mower, Automatic Lawn Mower, on EUROPAGES. AutoLawnMow ALM Robotics started in Ireland and UK in 2003. AutoLawnMow is among the top ranking on-line leading suppliers of garden robot lawn mowers in Europe. 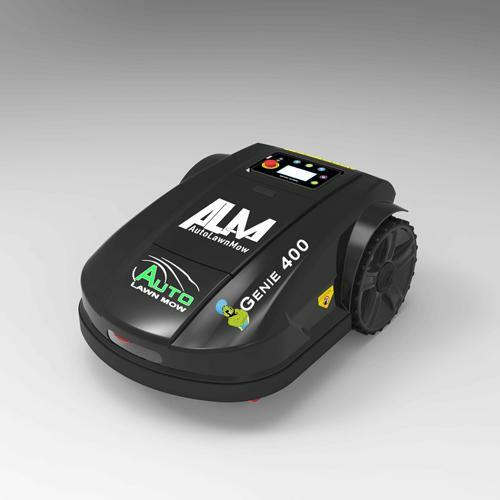 AutoLawnMow having establish itself as a strong market leader in the ongoing expanding robotic lawn mower market, ALM Robotics offer a vast range of robotic products and services, specializing in the very latest technology and features available in within the European robot lawn mowers market. AutoLawnMow also offer their customers around the clock after sales servicing. AutoLawnMow has been selling and servicing robot lawn mowers for over ten years and we know what our customers want and need when choosing a new robot lawn mower. So many robot lawn mower websites to choose from and all very confusing with prices and features etc. AutoLawnMow makes buying your first new automatic lawn mower for your garden really easy. Just three easy online steps, our system will automatically match your lawns to the correct robot lawn mower, saving you all the confusing and headaches of wondering which one is the best for my garden. Let the AutoLawnMow lawn mapping software system do all the hard for you.